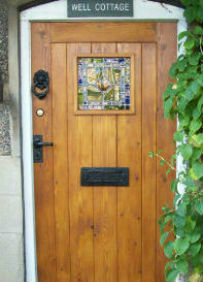 Wood Works of Rugby specialises in providing general and bespoke carpentry and joinery services. From our workshop in Rugby, we continue to serve domestic customers and commercial joinery clients from across Warwickshire and the surrounding areas with all aspects of carpentry and joinery they may require. We also undertake wood repairs, and door and window restorations, with the aim to preserve and enhance the quality of your woodwork for years to come. Please click on the buttons below to read more about our carpentry and joinery services and view examples of our work. We are manufacturers of handmade oak sleeper furniture, rustic oak furniture; solid oak and outdoor garden furniture. 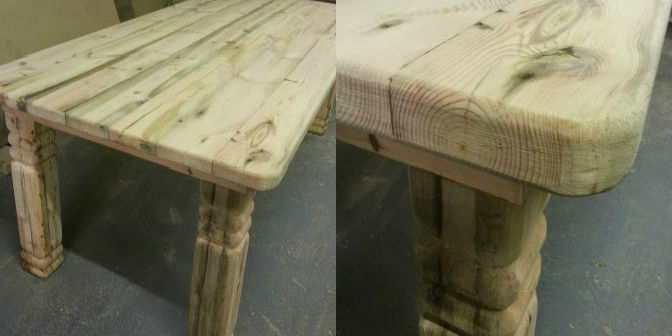 We also create and restore reclaimed timber furnishings. You will find our craftsmanship brings to life the beauty of our materials and resources and enhances their sustainable and environmental attributes. Please click on the buttons below to find out more about Reclaimed Wood Furniture and see our products. 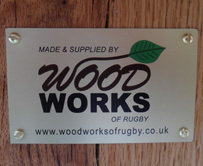 Wood Works of Rugby offers bespoke carpentry for Warwickshire. 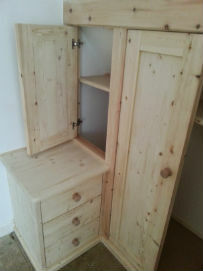 Our carpentry service from our base in rugby specialises in domestic joinery/carpentry and commercial joinery/carpentry. We are manufacturers of Oak Sleeper Joinery, rustic oak furniture and solid Oak garden furniture. 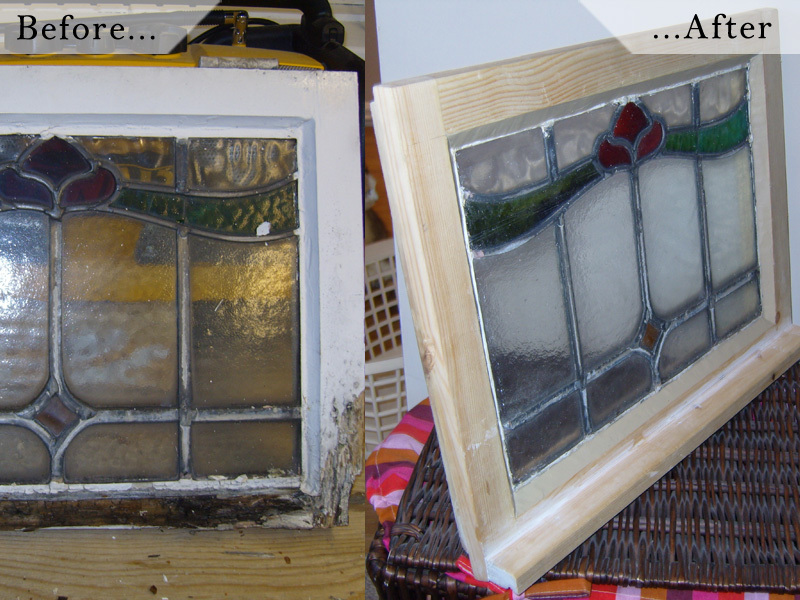 Our wood repairs and window restoration services help preserve old wood work for future generations. 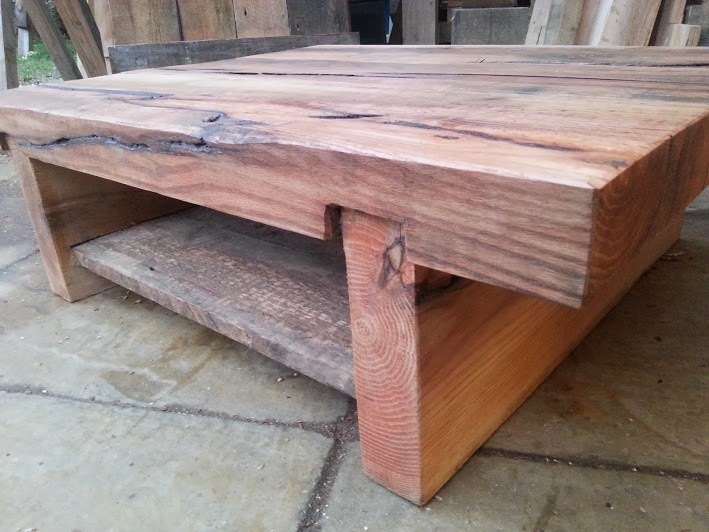 We also love to create reclaimed timber furnishings for their beauty, sustainability and environmental benefits. All the pictures on this site are of work we have carried out within our areas of expertise. Please have a browse, Click on any of the icons to take a look at the services and products we have to offer. You can click on the facebook icon opposite to see what our latest projects have been. Explore our range of reclaimed wood furniture. Environmentally friendly and sustainable furniture can be a unique touch to your decor. We enjoy the beauty, rustic qualities and solidity of oak sleepers. We are pleased to present our unique line of oak sleeper furniture which promoting special qualifies of this wood. We are specialists in Wood repair and Wood restoration, returning damaged heritage woodwork and weathered wood fittings to their former glory. Why not contact us for a free quote for your woodwork needs? Click here to view testimonials of our work!